Bloom Battle '19 was a competition of contrasts. Of the 16 competitors, we had nine battle-tested veterans and seven up-starts. The winning designers reflected the varying experience of the field. 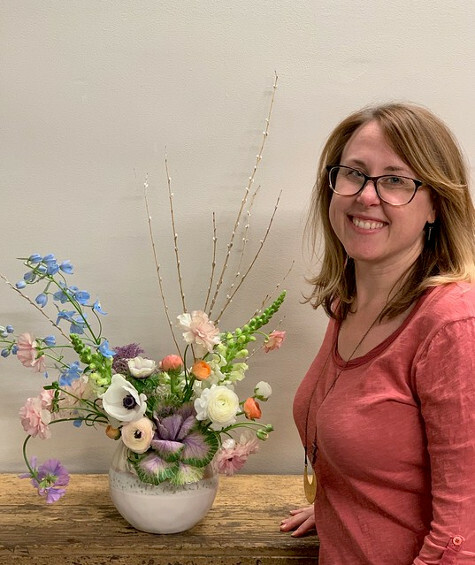 Jen Majewski, a four-time competitor, swept the popular vote winning both the Instagram Famous prize and the People's Choice award. Jen is the true people's champion. 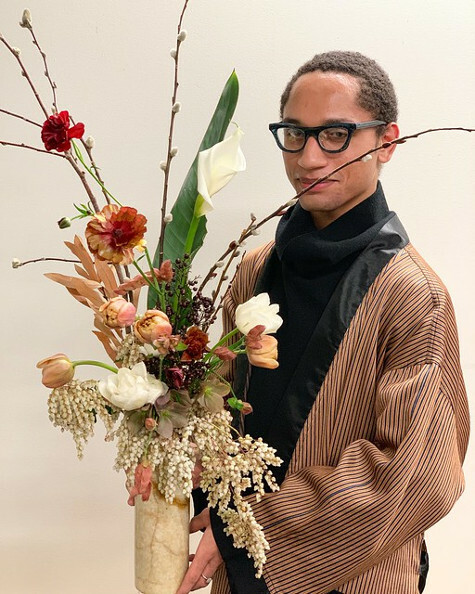 Jeffrey Gill, was not only a first time contestant, but his First Prize winning entry was his first ever large floral arrangement! Jeffrey exhibited a wonderful negative capability in his arrangement. 3rd Place: Rebecca Bainum another first-timer, brought it hard and crushed it. What's up. Check out all of the fun in our flickr album. Congratulations to all the contestants! Everyone's arrangements were so beautiful! Definitely one of the best events o the year!